An authentic Australia getaway becomes perfection when you find activities like dolphin pod sightings near Emerald beach, encounters with kangaroos in the wild, and the exceptional mingling of incredible sandy beaches, verdant National Parks, and exploring quaint little towns. 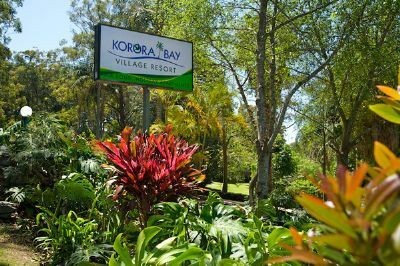 The entire family will enjoy the wealth of authentic Australian attractions with a stay at Korora Bay Village near Coffs Harbour. Everyone will love Big Banana waterpark and Dolphin Marine Magic, in case you've missed seeing the dolphins at the beach. 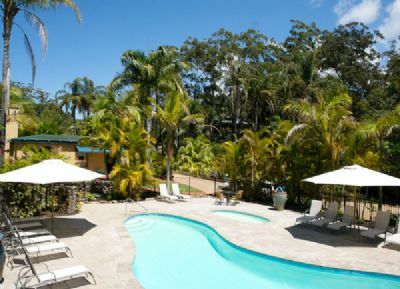 Korora Bay Village also lets you have exploration opportunities like Coffs Harbour Butterfly House, Korora Bay for fishing and outdoor playtime, exploring the Bellingen region with its sumptuous food and interesting shops, and magnificent Dorrigo National Park to see shimmering waterfalls. 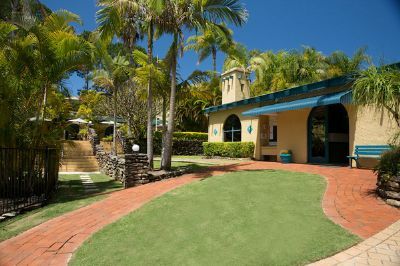 Nearby Woolgoolga is a tiny township along the sea famous for its scenic overlooks, incredible beaches and the Indian Temple. 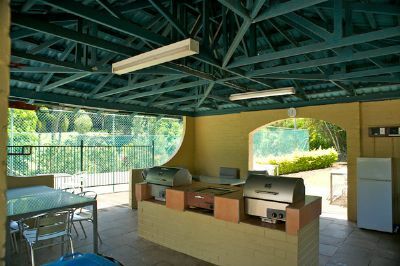 Towns like Sawtell and Boambee offer chances for family barbecues, along with riding in 4-WD vehicles. 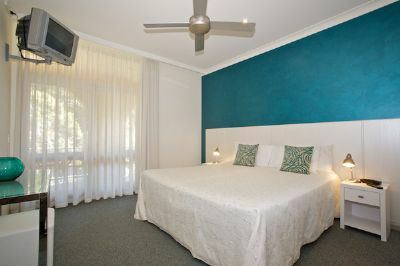 One of these Coffs Harbour timeshares for sale will quickly become your family’s go-to getaway for activities that appeal to everyone. 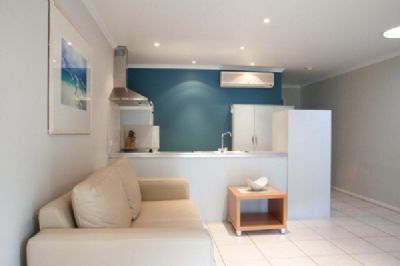 You'll find a choice between one and two bedroom spacious timeshare apartments, or two bedroom premium apartments that easily accommodate up to six people. Everyone will love the air-conditioned comfort, ceiling fans, windows that can be opened on breezy days, a balcony or patio area, and televisions for entertainment. 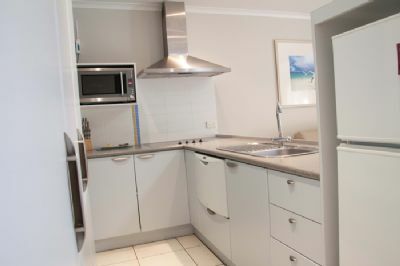 A nicely sized kitchen features a microwave, dishwasher, cook top, appliances, and in the largest apartments you'll find an espresso maker. Other creature comforts are linens and bedding and hair dryers. 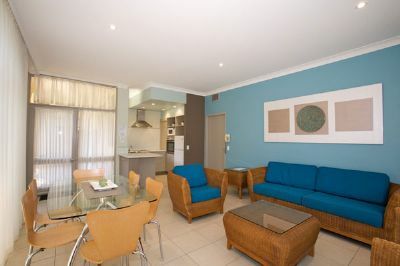 Choose one of the Coffs Harbour timeshares for sale at Korora Bay Village for your perfect Australia getaway. Everyone will enjoy the outdoor heated pool, children's wading pool, spa, game room, barbecue area and a full size tennis court with lights for night-time play. Other thoughtful amenities are newspaper delivery, board games, picnic sets at no charge, an espresso coffee bar and on site activities for everyone. 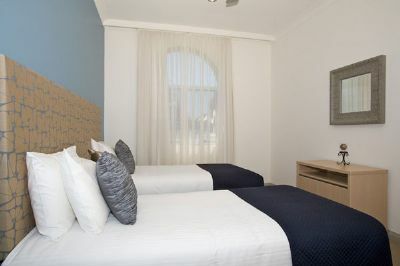 So have a blast during your Australian getaway at Korora Bay Village. 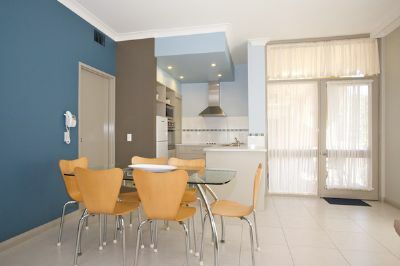 Contact Korora Bay Village Specialist Today! A perfect location for just relaxing. Coffs Harbour has so many wonderful attractions less than an hour travel. The gorgeous rainforests of Dorrigo national park are a short drive away and majestic scenery. Coffs Harbour itself is a tourist Mecca . My husband organised a deep sea fishing tour with the lovely hosts at Korora Bay resort. They picked him outside the resort and dropped him back with a bag of freshly caught fish which we cooked on the lovely barbecue area next to the pool. 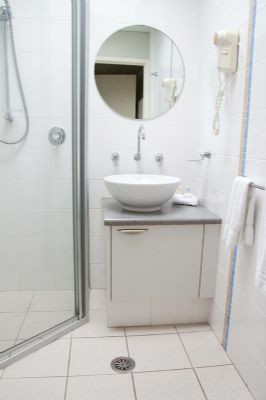 The staff are extremely friendly and the units are fresh and self contained. We had a lovely relaxing holiday.